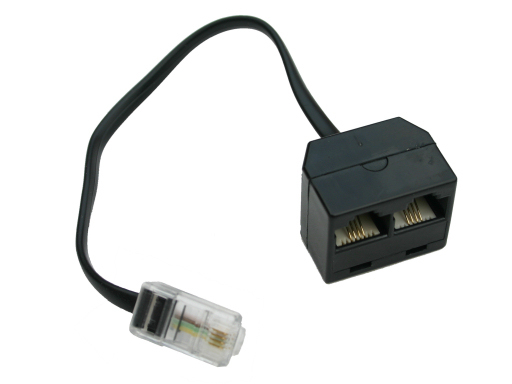 Y adapter RJ45 with 0,3m cable. When you have to connect for example the bus bar and an external GPS display (PDA) on FLARM, then you need a Y adapter. With an 8-veined transition cable will be this connected with the RJ45 jack of FLARM.